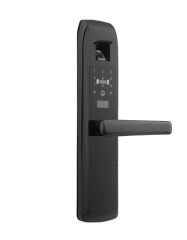 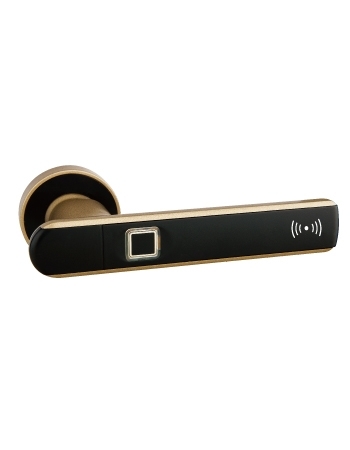 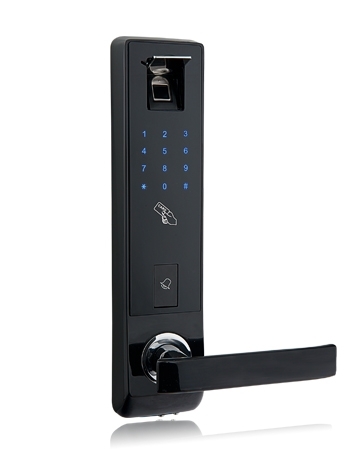 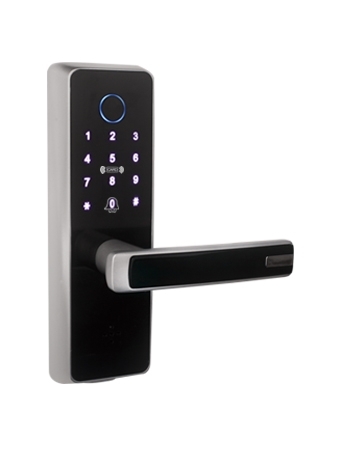 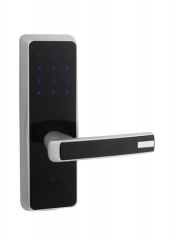 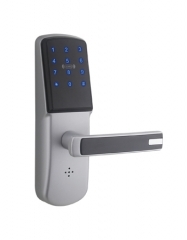 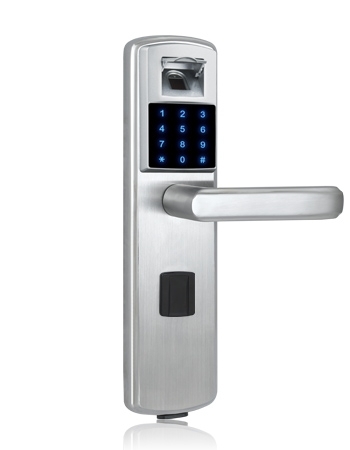 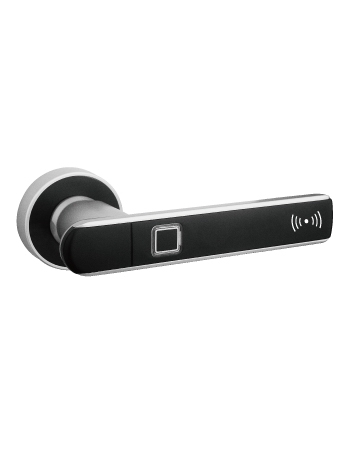 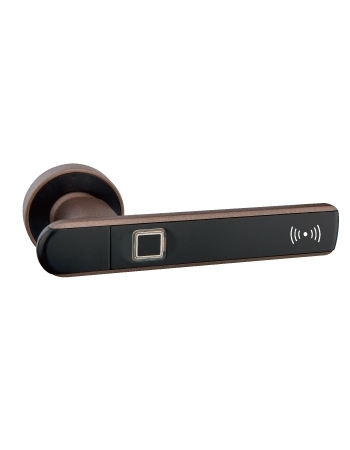 MINI01 is a revolutionary smart fingerprint door lock that offers entry via biometric fingerprint indemnification and Mifare S50 card. 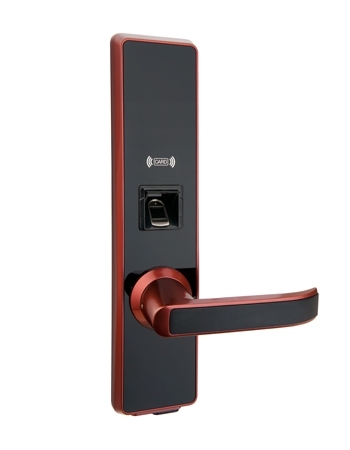 It designed to fit interior door, DIY installation and simple daily use. 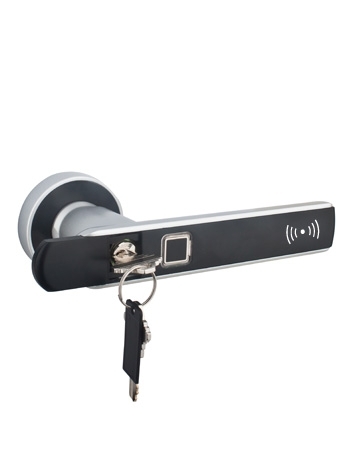 We believe MINI01 is now the most simple solution to home security. 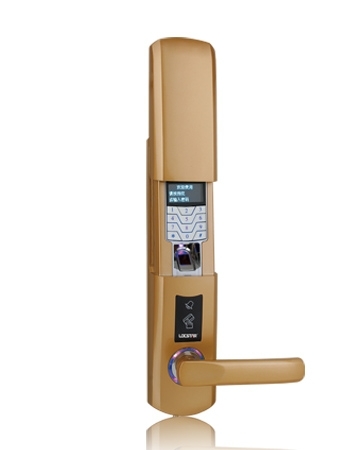 3) Mechanical key in emergency. 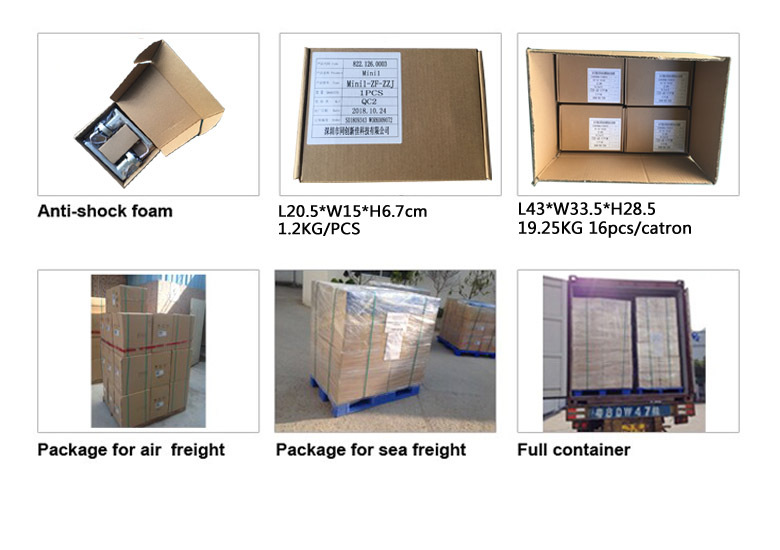 7、4 x AA Alkaline Battery.